for $995,000 with 4 bedrooms and 3 full baths, 1 half bath. 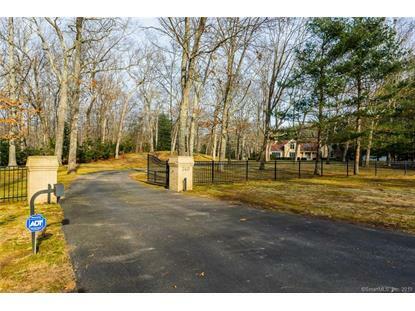 This 4,100 square foot home was built in 1986 on a lot size of 2.8600 Acre(s). 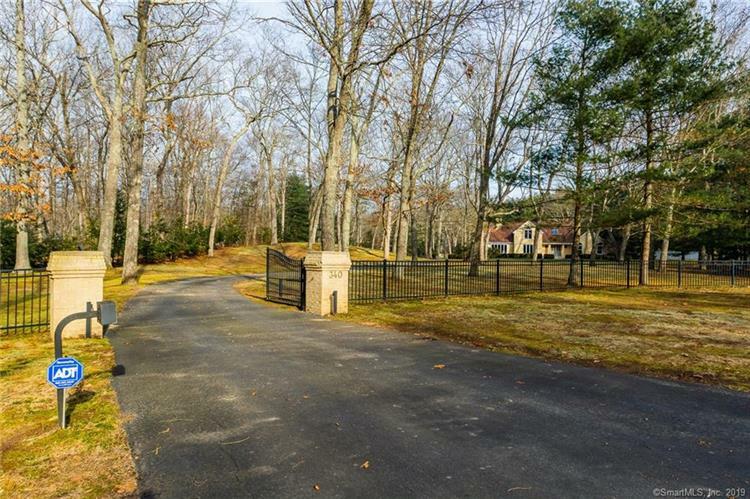 Estate like setting for this 4100 sq ft custom built home on 2+ secluded lightly wooded acres with private drive. Professionally landscaped grounds greet you. Upon entering the 2 story foyer with a guest bath room one is lead into the combination living and dining rooms boasting views of nature from all windows. These rooms have cathedral ceilings with fans, shared fireplace and gleaming hardwood throughout. The den/family room offer another spot for office work and or watching television. The over sized eat in kitchen has been recently redone. Cherry cabinetry, granite counters, stainless appliances plus full walk in pantry. Atrium doors invite you to the pool and patio. The laundry, mud room and full bath are located where one enters from pool or the 3 bay garage. A first floor Master Bedroom Suite welcomes you with cathedral ceilings and fireplace. A large private bath and walk in closet are also present here. Up stairs is home to 2 bedrooms with full bath and a second master bedroom privately located on the upper level. Large, generous closets with custom built ins answer any storage needs. The 3 bay garage and large storage shed offer space for hobbies, pool or lawn equipment.